The Historic Preservation Trust of Lancaster County would like to introduce the Lancaster County community to their two new part-time employees as well as their two new board members. Founded in 1966 to “stem the rapid destruction of historic properties in Lancaster County,” the Historic Preservation Trust of Lancaster County’s mission is to encourage and facilitate historic preservation throughout the county. The Trust has been directly involved in preserving more than three dozen important Lancaster County landmarks and has provided advice, assistance and guidance in the protection of others. The Trust is located in the historic Sehner-Ellicott-von Hess House (1789) at 123 North Prince Street in downtown Lancaster. 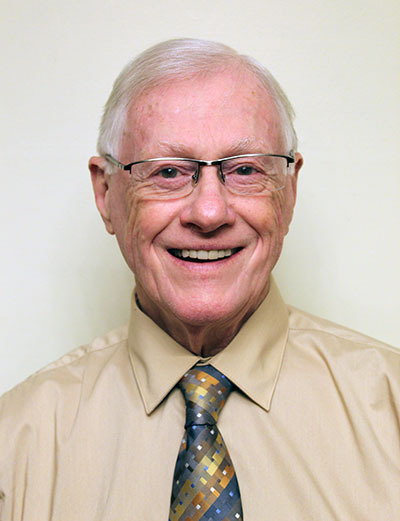 Ron Schlegel was hired by the Trust in February, 2019. Ron has experience as an educator, college administrator, historical writer and researcher. He served on several historical organization boards and leadership. He is currently president of the Hay Creek Valley Historical Association and the Joanna Furnace Iron Works site, Morgantown. 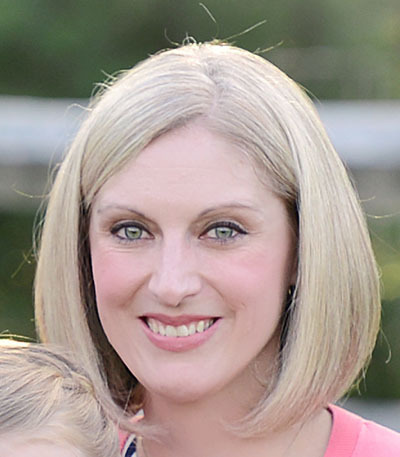 Kristi Stoehr was hired in January of 2019. She came to us from State College, PA where she worked at Penn State University as the Assistant Director of Alumni Relations for the College of Health and Human Development. Kristi has extensive experience in marketing, event planning and board management. Her role at the Trust will include planning and managing the Trust’s marketing including social media accounts and website, as well as numerous events including architectural tours and the Annual Meeting and Awards Dinner. Jennifer Young is co-founder of three local co-working spaces: Warehouse210, State & Main and Otto79. All are historically significant buildings in Lancaster County and signature properties of Domain Lancaster. She is a Lancaster native and is a 2018 alum of the Leadership Lancaster Core Program and serves on their LEAD Committee. 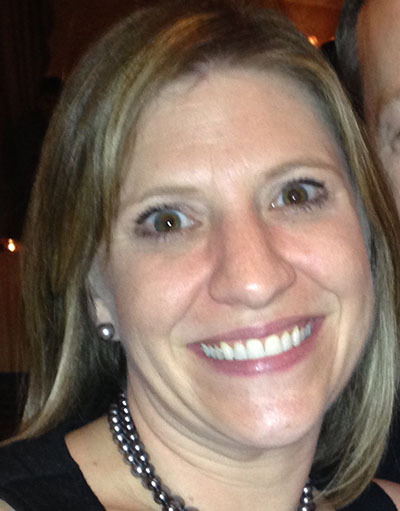 Jennifer holds a bachelors degree from West Chester University and a graduate degree from Temple University. 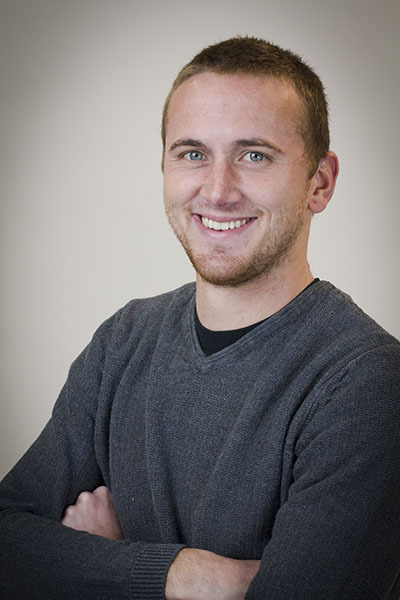 Jordan Zimmerman is a project architect at Beers and Hoffman Architecture. Having studied architecture, he has a passion for the built environment. Jordan recognizes the importance of maintaining the unique character that is present in Lancaster County.